Prequalify for a mortgage for your next home. Simply input a loan amount, interest rate and term to determine a monthly payment. Discover current interest rates for different loan programs. 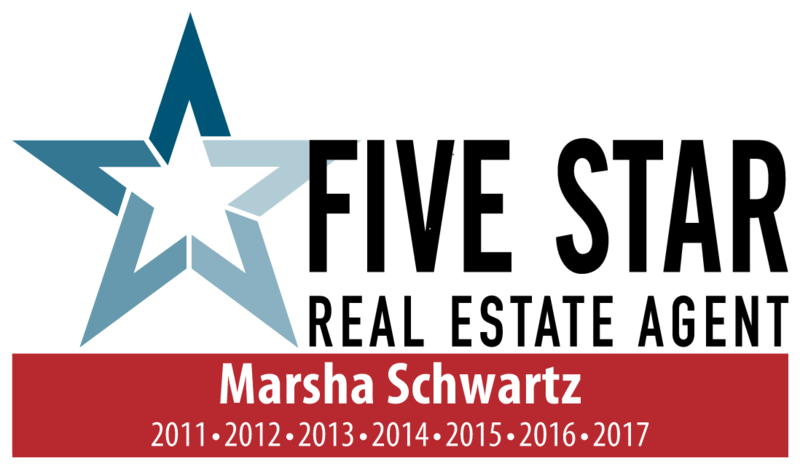 Call Marsha today at (847) 217-9599 for all of your real estate needs.